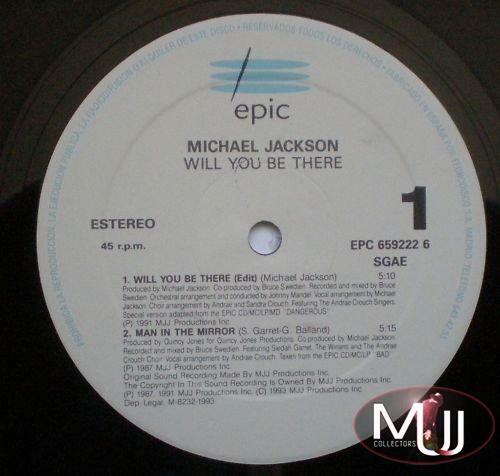 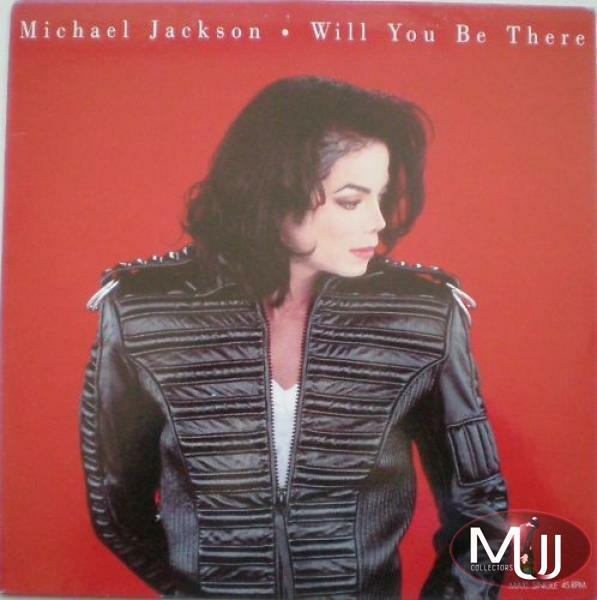 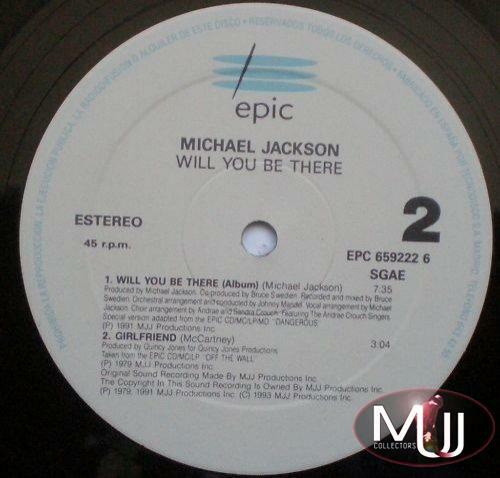 Very Rare Spanish Promotional 4 Track 12" Single Vinyl of 'Will You Be There'. 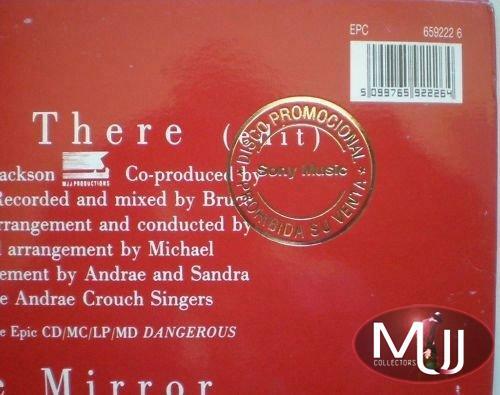 Only released in Spain as a promo and probably deleted as a commercial release for the problems of copyright infringements sue by Albano. 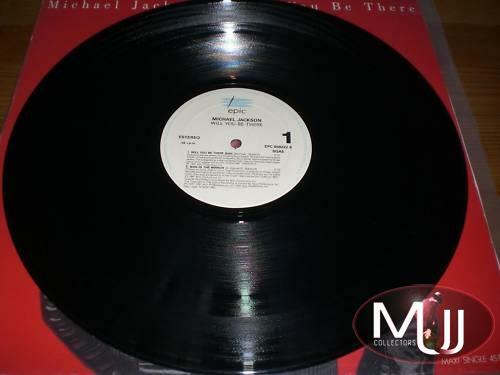 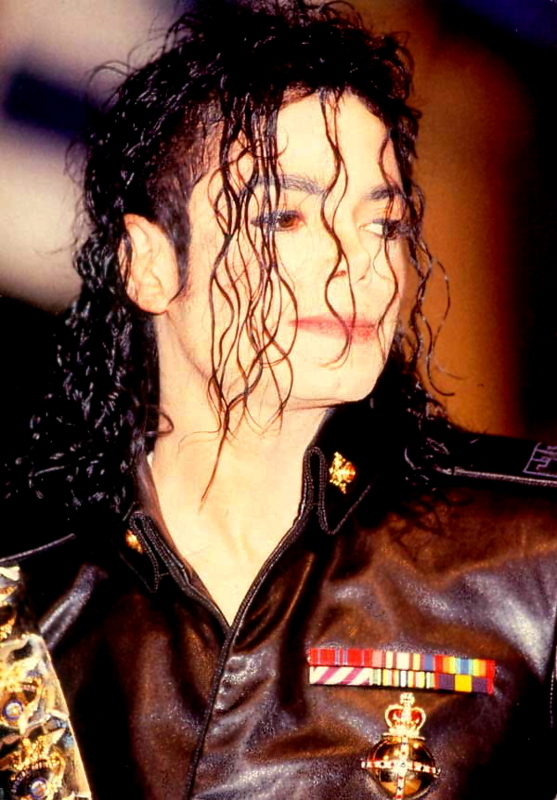 For this reason, in fact many LP and CD releases in Europe containing this song were withdrawn and reproduced without it in Italy. 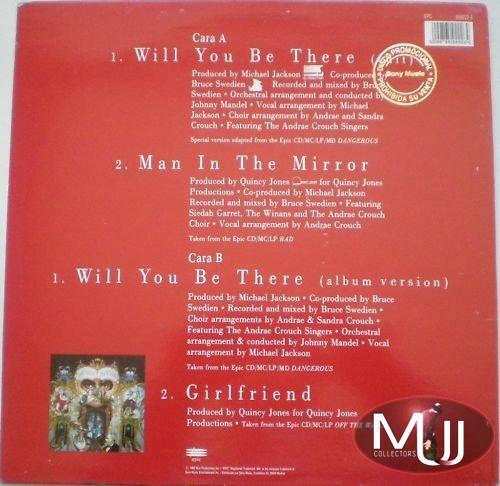 It comes with a gold promo stamp on the back of the picture sleeve.